Whether you consider it a country or not (we consider it separately on our list of Balkan countries as it has its own currency and passport rules), one thing is undeniable: Kosovo is beautiful. 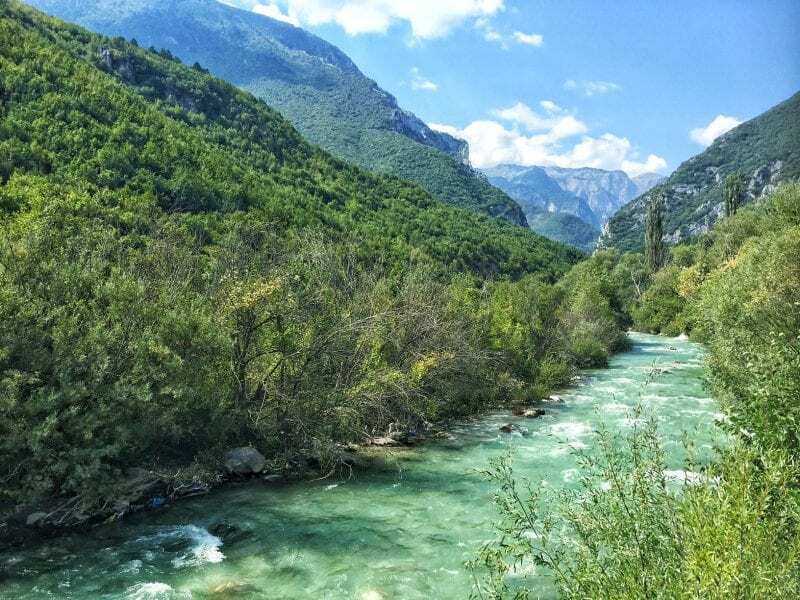 From the little-discovered hiking trails around Rugova Canyon to the frenetic cityscapes of Prishtina, there’s so many interesting places to visit in Kosovo that it’s well worth spending at least a week in Kosovo if you can. Here, we’ll cover our favorite places in Kosovo – from cities to mountains to monasteries – to inspire your Kosovo trip. Of course, where can we start except the capital of Kosovo? 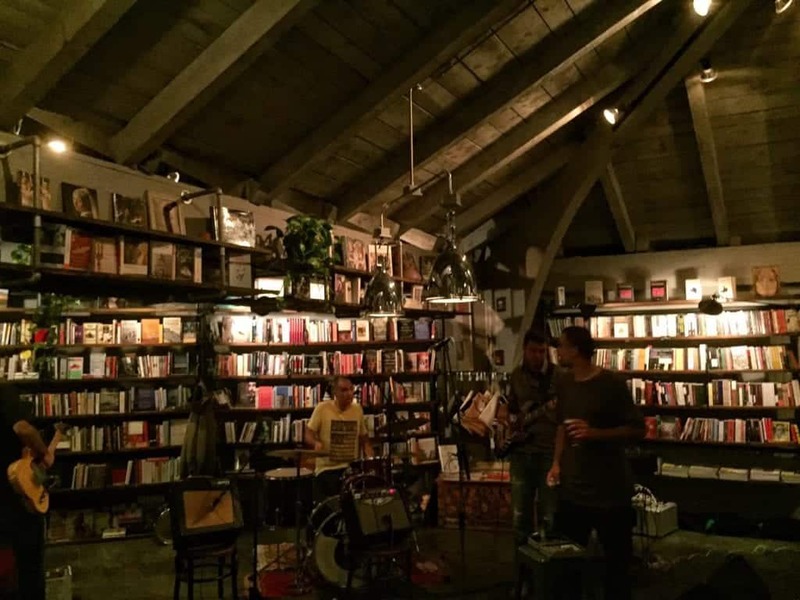 This funky city is a place of contrast, from the hipster brunch spots, coffee shops, and sleek bars downtown to the Old Town with its bazaar where you can purchase anything from a sack of potatoes to a curling iron. 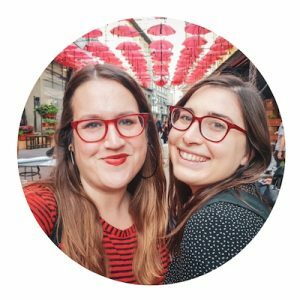 It’s most definitely not a “pretty” city, to put it one way – the architecture is a bit ramshackle and it’s not really a place where you come with a list of the top 10 things to see and do and check them off quickly. Lots of people will tell you it can be seen in less than a day – I strongly disagree and spent 4 days based here and could have happily stayed longer checking out the cool bars, cafés, and restaurants. 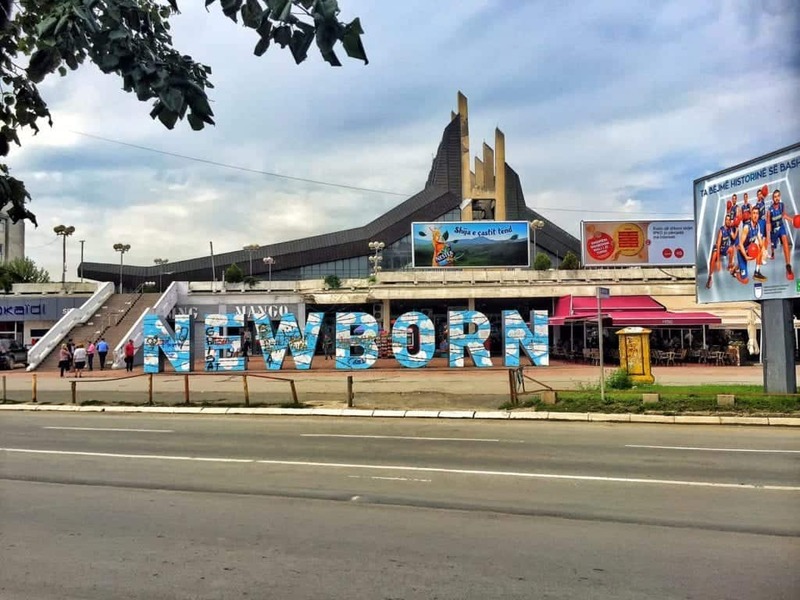 Be sure to check out the Newborn monument, which pays homage to Kosovo’s (unevenly recognized) independence. The theme changes yearly and the monument is repainted. It’s also interesting to see the Bill Clinton memorial in downtown Prishtina. 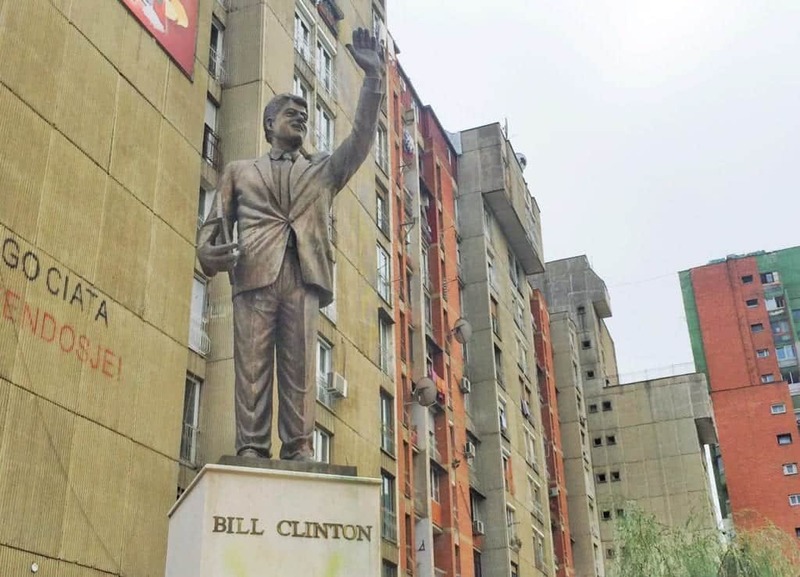 Clinton is somewhat revered here due to his role in helping to organize the NATO bombings against Serbia which put a halt to the escalation of ethnic violence in the region. Don’t miss the Hillary store nearby, selling – what else – pantsuits and fancy women’s workwear. Strolling down Nene Tereza Boulevard is a must, especially in the evening when all the locals come out for the nightly xhiro – the Albanian word for a leisurely, aimless early evening stroll. There are also countless coffee shops to enjoy here where you can get a taste of Kosovo’s café culture. 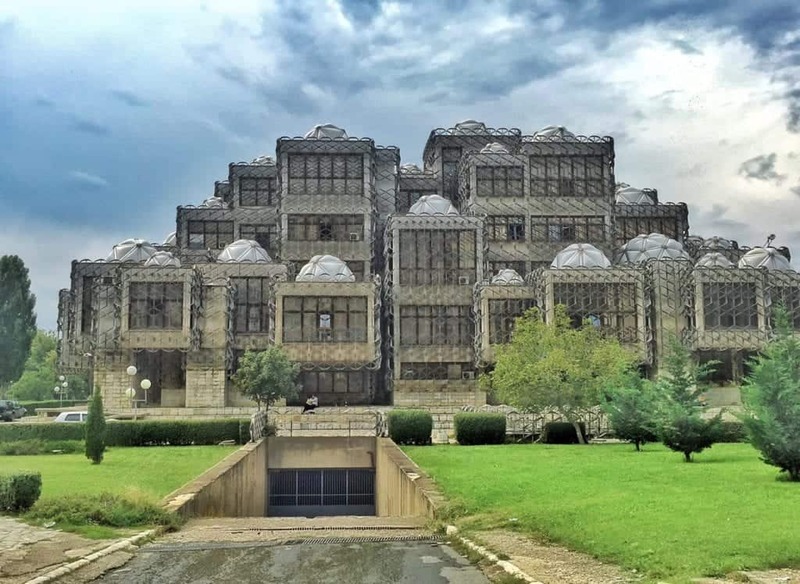 Some other interesting places to visit include the Ethnographic Museum, visiting the beautiful Imperial Mosque, and one of the so-called “ugliest buildings in the world,” the National Library. 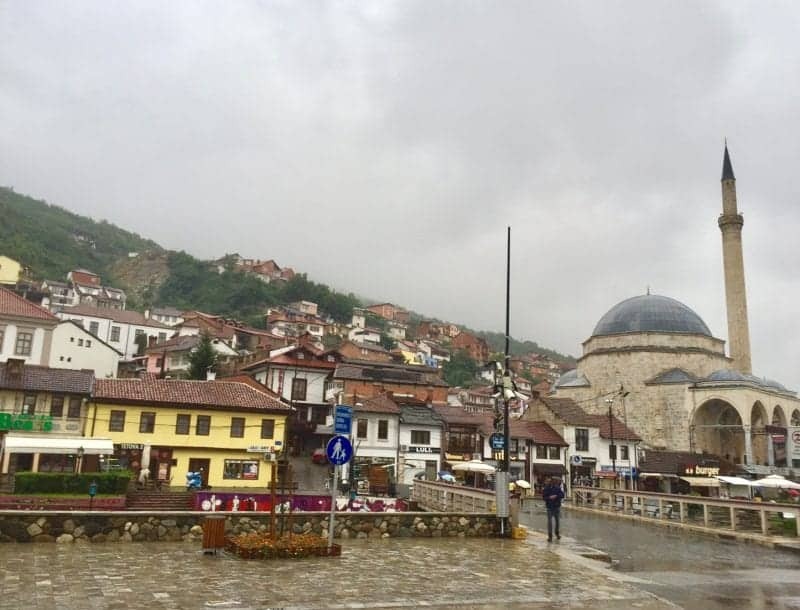 One of the most gorgeous cities in Kosovo, Prizren is far more beautiful than Prishtina and much quieter. It’s a great place to spend a few days although for me, I think two days is a good amount of time to explore the city and absorb its beauty as it is rather small. When in Prizren, be sure to walk up to the fortress (kalaja) for an epic view (best at sunset!) over the entire city. You also shouldn’t miss the Sinan Pasha Mosque which is at the heart of town and is one of the most important Prizren landmarks. I also recommend walking alongside the river and stopping for coffee at one of the cafés with a view of the river (and eating some of the cheapest macarons you’ll ever get to taste in your life!). There is also some interesting street art alongside the river area. This beautiful city nestled in the mountains is a wonderful place to explore if you are interested in doing some hikes while in Kosovo. Its proximity to the beautiful Rugova Canyon make it popular amongst hikers and lovers of nature. As with elsewhere in the Balkans, always hike on the path, as the risk of stepping on an unexploded landmine left over from the conflict is still present. 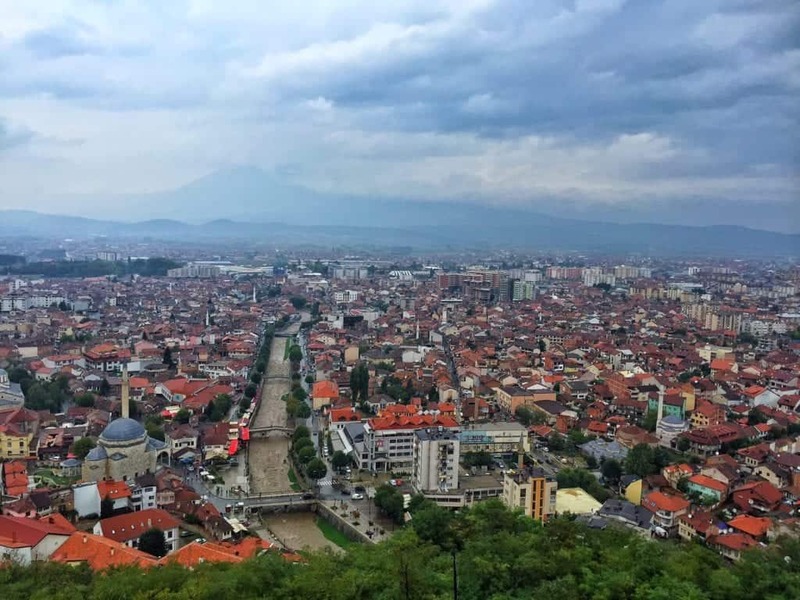 Check out the downtown of Peja and enjoy their coffee culture, explore the old bazaar, step inside the old mosque, and eat a meal at the fabulous Dukagjini restaurant. To see another side of Peja, explore the Peć Patriarchate, a gorgeous red-toned Serbian Orthodox Monastery that is on the edge of town. Be aware that you will need to turn over your passport while you visit. About a 30-minute drive from Peja, many people include this beautiful 14th century monastery as a part of their Peja itinerary. While Kosovo is majority Muslim, there are a number of Serbian Orthodox monasteries and churches in various states of preservation or (sadly, more often) decay. 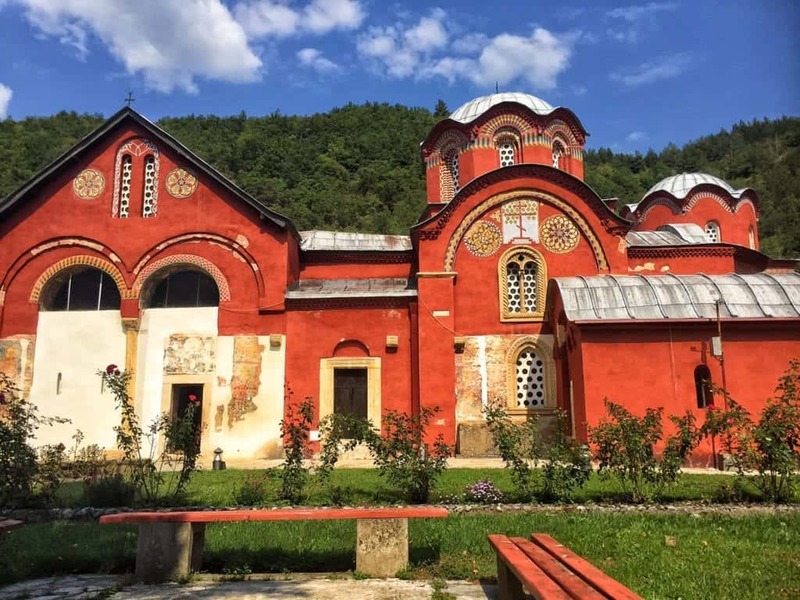 While Dečani Monastery was badly damaged during the war in 1998 and 1999, it has been renovated and revitalized with help from both Serb and Albanian populations. 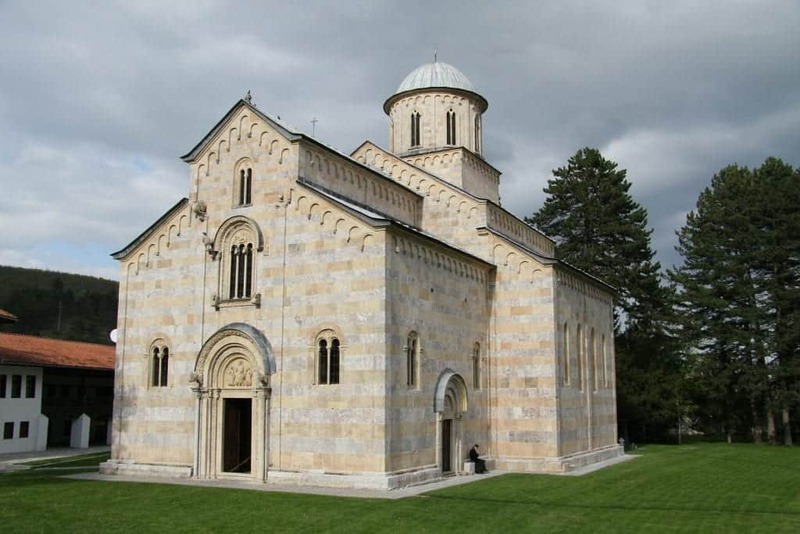 It was added to the UNESCO World Heritage Site list in 2004, but it has been listed as endangered due to the ongoing tenuous political situation in Kosovo. Forming another part of Kosovo’s only UNESCO site (although the UNESCO site lists it as Serbia as it does not recognize Kosovo), Gračanica is a must-visit place in Kosovo for any history lover. 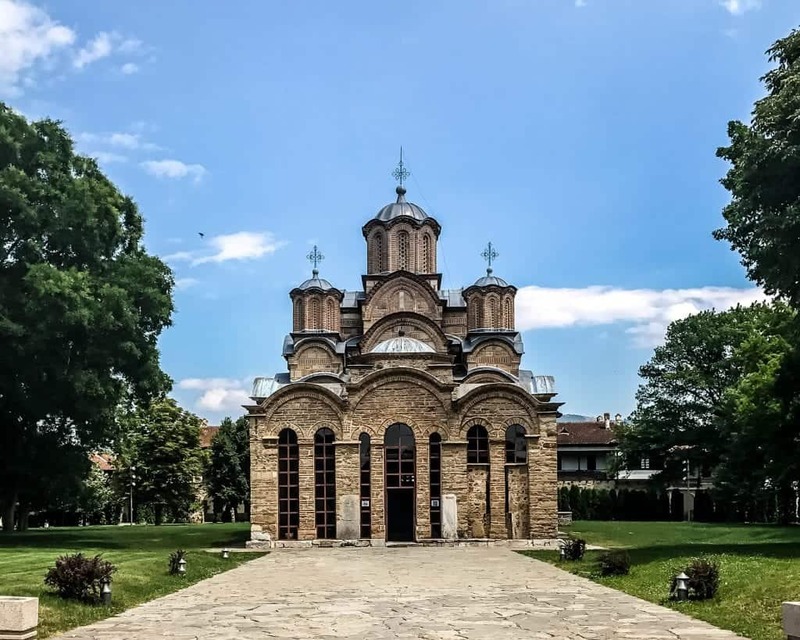 Built in the 14th century atop the ruins of a 6th-century basilica, this is one of the best places to see the ornate mural work that Serbian Orthodox churches are known for. Plus, it’s only 5 kilometers outside of Prishtina, making it quite easy to visit here on a day trip outside the city! Just wanted to tell you that Kosovo is not part of Serbia anymore. Kosovo is Indipendent from 17.02.2008, so be carefully hurting people with the text. We are aware! We are also aware that some people in the Balkans do not consider it a country yet, so we are trying to respect all viewpoints, even though our personal point of view is that Kosovo is an independent country and should be treated as one 🙂 Regardless of what you believe, it’s a place to be visited and enjoyed! I truly loved my time there.